Given Discovery Land’s incredible track record, we know Chileno Bay will be one of the most sought-after addresses in Los Cabos. Leading development company Discovery Land announced today that it has entered into a partnership to develop Chileno Bay, an exclusive, 1,200-acre private club and community in the famed resort area of Los Cabos, Mexico. 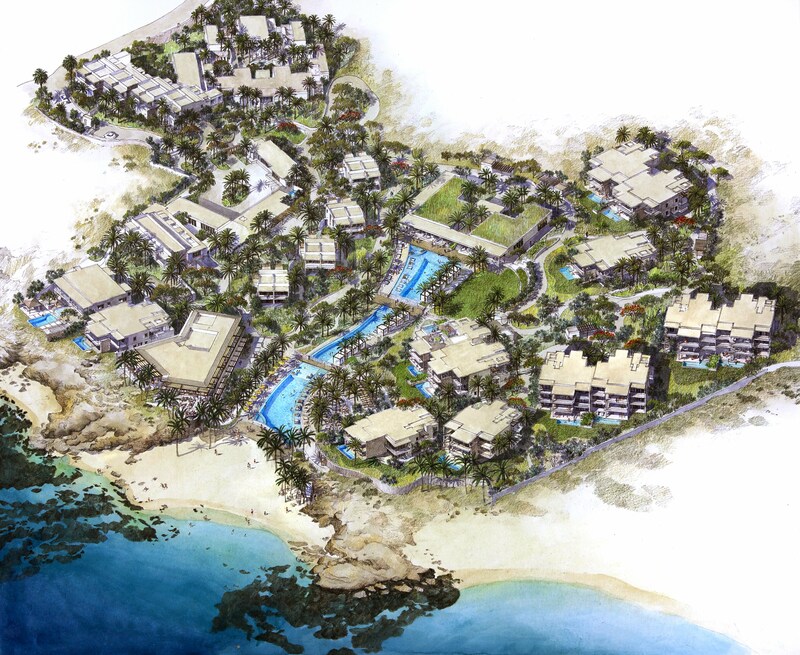 The centerpiece of the development will be VieVage Los Cabos, a beachfront hotel and residential villa resort from award-winning hospitality company, Auberge Resorts Collection, currently under development by SV Capital Partners and RED Group. The resort is set to open winter 2016. 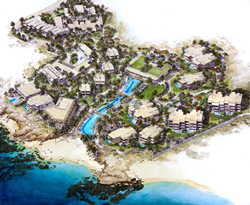 Situated on the most coveted stretch of swimmable beach in all of Los Cabos and within close proximity to San Jose Del Cabo International Airport, VieVage Los Cabos will feature a 29-room, boutique luxury resort with 32 contemporary three and four-bedroom turnkey beach villas, priced from $2.25 million. Exceptional lifestyle amenities include a 138-meter swimming pool, a wellness spa, fitness center and movement studio, a variety of dining options, a kid’s club, owners lounge, and the h2O Cave, the resort’s waterfront sports center. For more information on VieVage Los Cabos and Chileno Bay, please visit vievageloscabos.com. SV Capital is a boutique real estate investment and development firm with a focus on luxury resort properties. Beginning with Esperanza Resort in Cabo San Lucas, Mexico, SV’s portfolio includes eight resort projects in the U.S., Mexico, Italy and the Caribbean. SV also continues to pursue selected opportunistic real estate transactions outside the luxury resort segment with experienced operators and developers. RED Group, a Cabo-based construction and development firm, has over 30 years of experience in the development of hotels, master planned communities, commercial real estate and luxury homes in the Mexico marketplace. 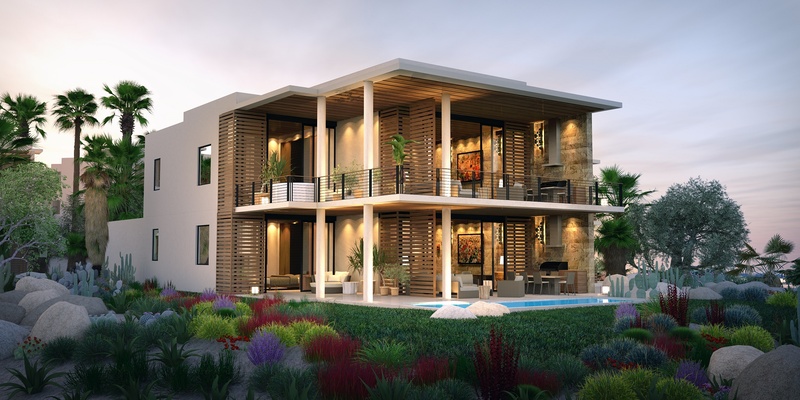 Utilizing a proven repetitive review process that decouples and analyzes more than 25 key components in the planning and development supply chain, it has managed the development of over $350 million in new construction in the Los Cabos area.